Deputies were dispatched to a report of an assault. Two locksmiths got into an argument and one grabbed the other by the throat while raising a crow bar at him. The suspect fled the scene before Deputies arrived. Deputies contacted a subject who had and outstanding warrant for his arrest. He was arrested and taken to the county jail. Unknown subjects entered the victim’s unlocked residence and stole 3 laptops, 2 cameras and two gold rings. 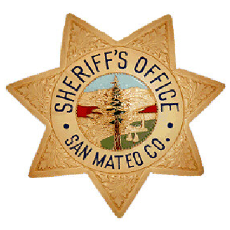 Deputies contacted a subject with two outstanding warrants for his arrest. He was taken to the county jail.